When it comes to e-learning, Adobe Captivate is a powerful program you can trust. 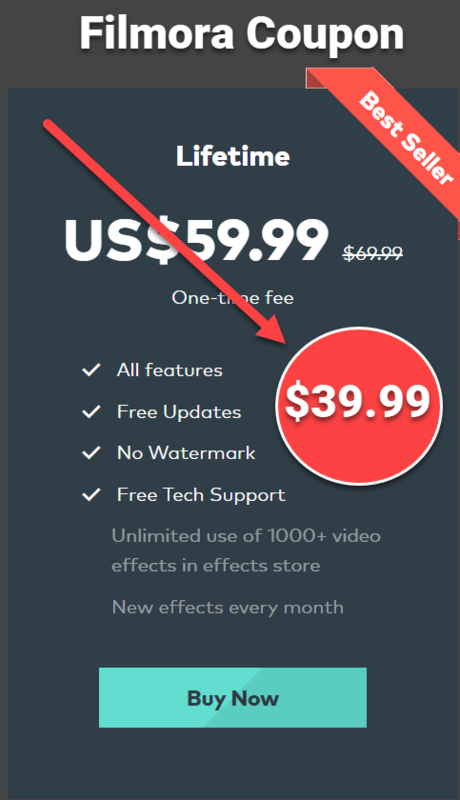 Its license price is $29.99/mo for subscription and $1299 for lifetime license. That’s not too expensive, considering all the unique features you’ll get. But, if you’re looking for Adobe Captivate 2019 competitor on Windows/ Mac, try ActivePresenter of Atomi Systems. ActivePresenter lets you create all kinds of fully-responsive e-learning content quickly, effortlessly on Windows/ Mac. It has everything you need, similar features and 1/3 license price only i.e $399 lifetime. ActivePresenter is free to download. No subscription, no credit card is needed. Great technical support from experienced developers. The program is trusted by millions of e-learning content creators around the whole.